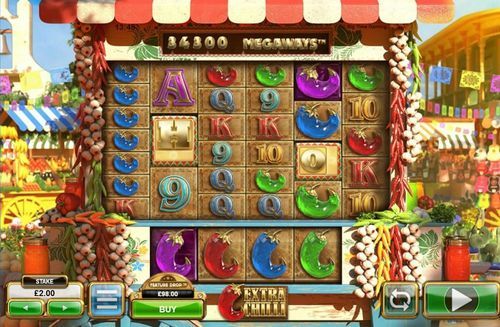 Extra Chilly slot is a game that revolves around too many paylines to count and a handful of crystal chilly peppers in various shades and colors. 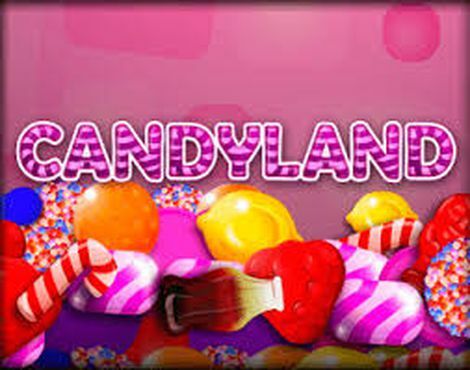 This is a Megaways game that follows closely the style of the famed Bonanza slot. The only difference is the absence of the upper row of four reels that turn up extra symbols, here is found at the bottom. Nevertheless, the free spins bonus feature, the multipliers and the 115649 megaways that work with the six reels, is something to be considered for a fun time on the reels. We all have that one friend that loves extra chilli things and would enjoy living in Mexico and adoring their kitchen and spices. Since in the online slots world inspiration can be found basically everywhere, we introduce Extra Chilli Slot, the slot for the chilly lovers, and it is all around the pepper. 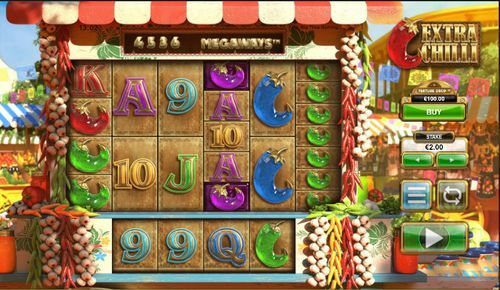 The online slot game possesses six reels and it uses unique adjacent symbol combinations to pay out the prizes – when the game is on the maximum of “paylines” it has up to 117,649 ways to win! 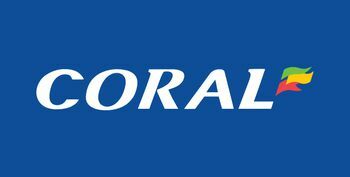 The reels can be spun with denomination from £0.20 all the way up to £50.00 and the maximum amount that you can win from the base game is a multiplier of x250. 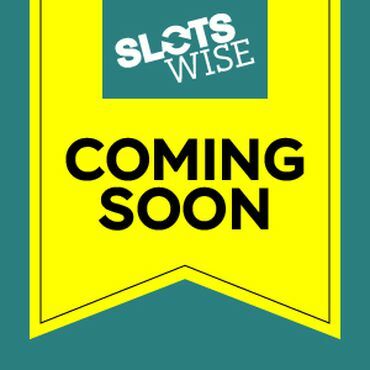 Want to find out more about Extra Chilli Slot game and how hot it gets? Stick around! With the pepper being the main symbols around which everything resolves, you are on the right place with this unique game. As soon as you enter the game’s screen, you will notice that the screen looks like a market place with the focus on one shop stand. The shop stand located in the middle of the screen has the reels in the centre while the other parts of the screen are the different hottish or pretty hot vegetables that can be find in everyday household, like different coloured peppers, garlic, sauces and similar edible things. The bottom middle is for the logo of the game while the bottom left is for the adjustable options that the game possesses. You can find the magical spin button on the right bottom corner right next to the Auto Play and the Bet Max features. There is a table that is right below the reels that actually puts the winning combinations on top, just like in the grocery store you would put the things you bought. 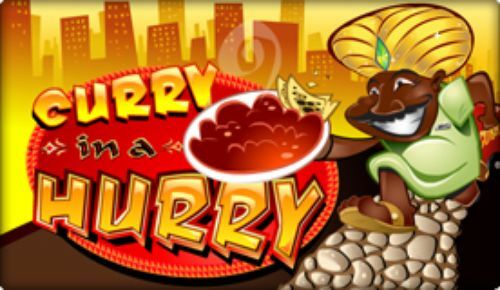 With a sharp and edgy design, just like expected from a modern online slot game, you are up for a threat if you decide to play Extra Chilli Slot. 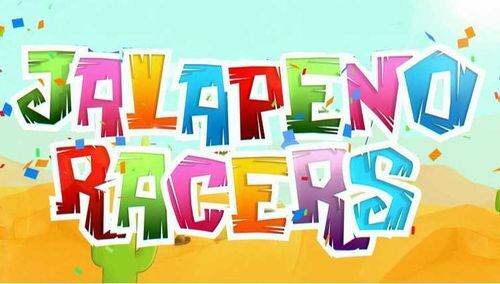 As we have previously mentioned, the symbols of the game include mostly peppers in different colours, as the higher valued symbols of the game, while on the other hand, the lower valued symbols are the standard deck of cards inspired symbols starting from the number 9 and going all the way to the Ace. To make things more interesting, there is a wild symbol that is represented by a big “W” letter that is used as a substitute to all the normal symbols in the game and will participate in their winning combinations. The Wild symbol also creates winning combinations on its own, but the payouts are not as high as the higher symbols of the game. There are three scatter symbols, represented by the letters “H” “O” and “T”. If you manage to land them one next to another and get the word “HOT”, you are up for a threat. 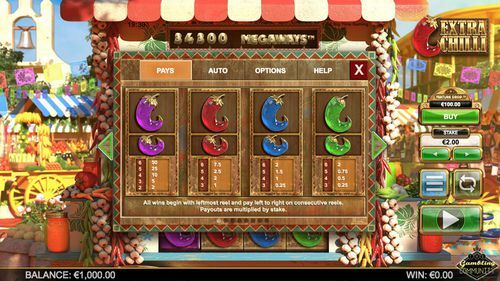 The scatter symbols trigger the free spins feature of the Extra Chilli Slot game. Extra Chilli Slot is a unique game regarding the ways to win, as with 6 reels the game offers an amazing 115, 649 ways to win, or you can even call them paylines. 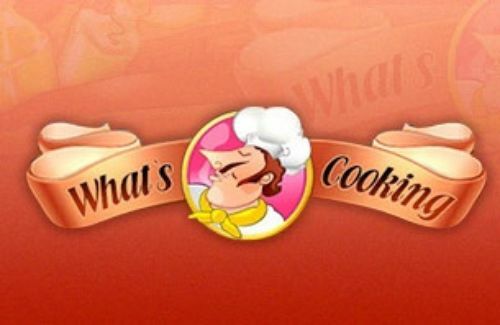 To start spinning those reels and try to land the symbols on the winning lines, you need to choose a casino where you will play the game, and those are located on the right-hand side of this review. 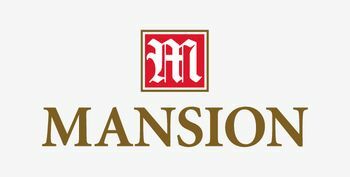 Check out the welcome bonuses, or even read our review to the casinos to see which one offers your personal best user experience. Once that’s done, you can set the denomination from £0.20 all the way up to £50.00 with the maximum amount that you can win being a multiplier of x250, and you are ready to hit the magical Spin button. 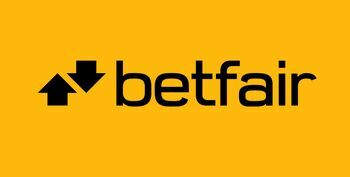 The reels are cascading, adding one more reason for you to try the Bet Max feature, which will set the denomination, coin value and level of the game all the way to the maximum. You need to be very careful with this feature, as it might seem like a big bite, but it can lose all of your money fast if you are not careful – so either come up with a plan or a limit to your real money, or completely neglect this feature. The Auto Play feature is also an interesting feature if you want to give your focus on something else while the game spins the reels for you. All you need to do is set the denomination and the number of auto spins that you want the game to spin for you, and you are on the right track. 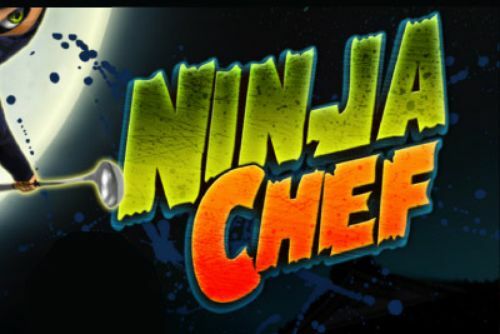 This online slot game possesses a free spins feature that is at your disposal as soon as you manage to land the word HOT from the three letters anywhere on the reels. 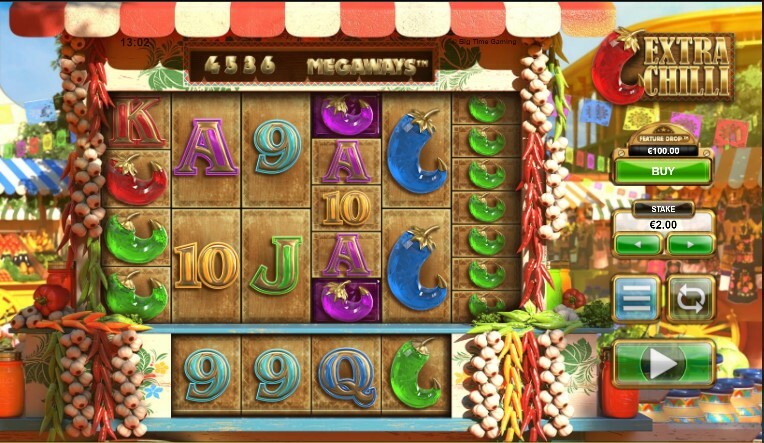 Once you manage to land the “H” “O” and “T” letters, you will receive eight free spins. Keep in mind that for every additional golden scatter symbol with any of the letters above while the feature lasts, you will get four more free spins added to the total number. The wild will keep on appearing on the screen and will do its normal job – substitute the normal symbols and participate in the winning combinations of the same. Let’s not forget to mention the one extra reel that appears during the free spins feature! BGT or Big Time Gaming surprised everyone with Extra Chilli Slot, and we are pretty sure you will love it as well. With free spins round with extra reel, amazing RTP percentage of 96.20% and a life0changing payouts if you manage to land the right symbols, you are up for a threat. Let the 115,649 win ways do its trick as you sit back and watch how your stack gets bigger. Best of luck with Extra Chilli Slot!